^^ I know this is how most of you SEC West fans feel about your teams right now, and unless you’re an Arkansas or Texas A&M fan you’re right. So how good are your favorite team’s (and/or hated rival’s) chances? Keep reading to find out. First a few disclaimers, credits and comments though. I’d like to acknowledge Bill Connelly’s work from footballstudyhall.com in producing win probabilities for each remaining SEC game, and I’d also like to acknowledge Clay Travis, whose article on outkickthcoverage.com was used to access the SEC tiebreaker rules. Also, there are a few calculations with a very slight error, but it should be miniscule in all cases and I’ll make notes where these are located. Last thing before we get to the material, this is long. I recommend reading it in stages, or if you just want to skip around and find where your favorite team comes in to play that’s ok too. I’ll try to keep this as succinct as possible. Thank you all for reading. 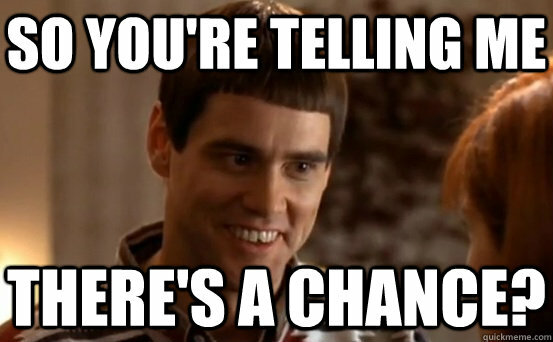 We are in November and five teams still have a possibility to win the division outright. That almost never happens. 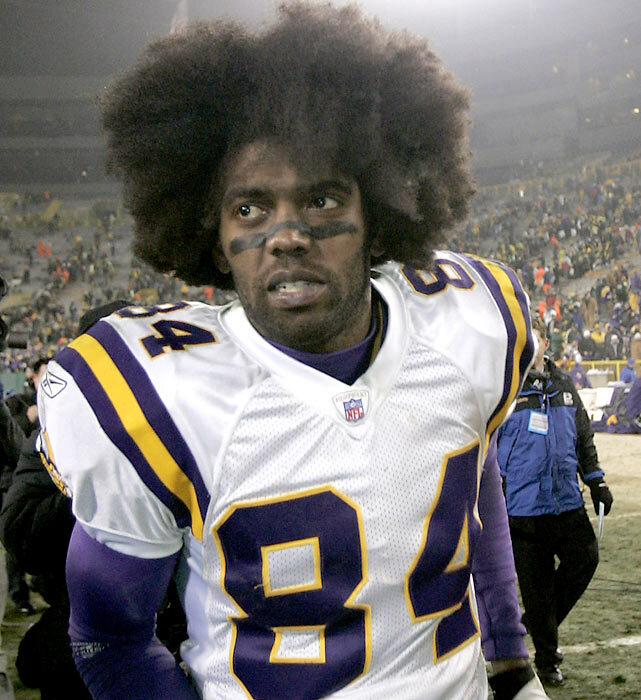 Granted, only three of the five teams have a better than 1% chance to do this. Obviously, Mississippi State can win the conference by winning the remainder of their games. They have a 13.5% chance of doing this. They can also win outright with one or two losses if every other team has two or more or three or more losses, respectively. The respective odds of this are 21.3% and 0.48%. This totals to a 35.28% chance that Mississippi State wins the conference outright. Auburn has the next best probability at 18.135% (18.1% of that comes from being the only one loss team in the conference). Alabama is next at 10.107%. 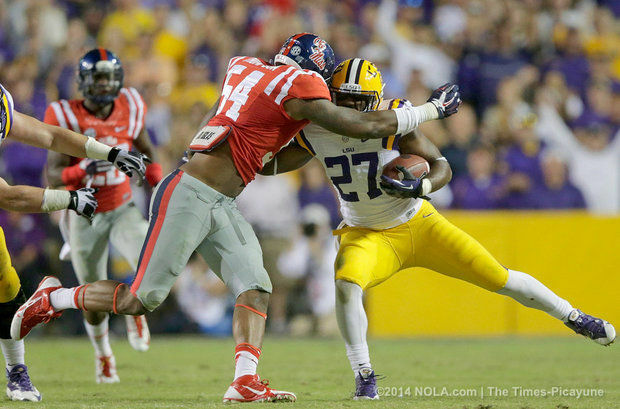 Ole Miss and LSU bring up the rear at 0.009% and 0.005%, respectively. Note: All of the odds for teams winning the division with 2 losses are slightly deflated because I didn’t take into account the fact that by winning their additional games they increase the odds of some of the other teams losing more games, but it would be a very insignificant amount. The only way two teams can tie for the division crown with one loss is for Mississippi State to tie with Alabama or Auburn. However, there is no way for Auburn to win the division in this scenario. Should Mississippi State’s lone loss come to Alabama, and then Alabama wins the division by beating LSU and Auburn. If Mississippi State loses to Vanderbilt (this joke will get funnier as the article progresses) or Ole Miss, then they could tie with Auburn if Auburn wins the rest of their games. Mississippi State holds the head-to-head tiebreaker over Auburn. The latter scenario is almost four times more likely than the first at 20.2% compared to only a 5.8% chance that Alabama and Mississippi State finish in a two-way tie with one-loss apiece. There are significantly more opportunities for a two-loss tie between two teams, although the odds for all of these are going to be fairly slim. Five teams can possibly finish the season with only two conference losses (Mississippi State, Ole Miss, Alabama, Auburn, and LSU), and a two-way tie between any combination of these teams is still technically feasible. In this case, the head-to-head winner would win the division, e.g. Auburn would win the division if they tied Ole Miss. Mississippi State can win a head-to-head, two-loss, two-team tiebreaker if the tie is against LSU (0.02%), Auburn (2.13%), or Alabama and they beat Alabama (0.01%). Ole Miss would necessarily beat MSU in the event that they tie, therefore MSU couldn’t tie them and hold the tiebreaker. Alabama can win if the tie is against Mississippi State or Auburn and they beat the team with which they tie (0.5% and 0.01% respectively). The same rule that applied to MSU and Ole Miss applies to Alabama and LSU. Auburn wins if they tie Ole Miss, LSU, or win the Iron Bowl and tie Alabama. The respective probabilities of those events are: 0.014%, 0.013% and 0.011%. Ole Miss wins if they tie Alabama or Mississippi State. The odds of either of these events are 0.0095% and 0.63%, once again, respectively. LSU wins if they tie Alabama or Ole Miss. Respective probabilities for these are 0.00018% and 0.0073%. Three teams could potentially tie with two losses apiece, however do to the remaining schedule a three-way tie with three losses apiece cannot happen. This is because Mississippi State would have to lose the remainder of its games, which includes games against Alabama and Ole Miss. That makes the maximum number of games Alabama and Ole Miss could lose three. That gives you three teams with three losses, but is contingent upon an Alabama loss to Auburn. This would make three the maximum number of games Auburn could lose, also. In short, if there is a three-loss SEC West champion, there will be a minimum of a 4-way tie (and a max of 6 but more on that later). Note: At this point I will quit giving probabilities, because they will all be miniscule numbers. 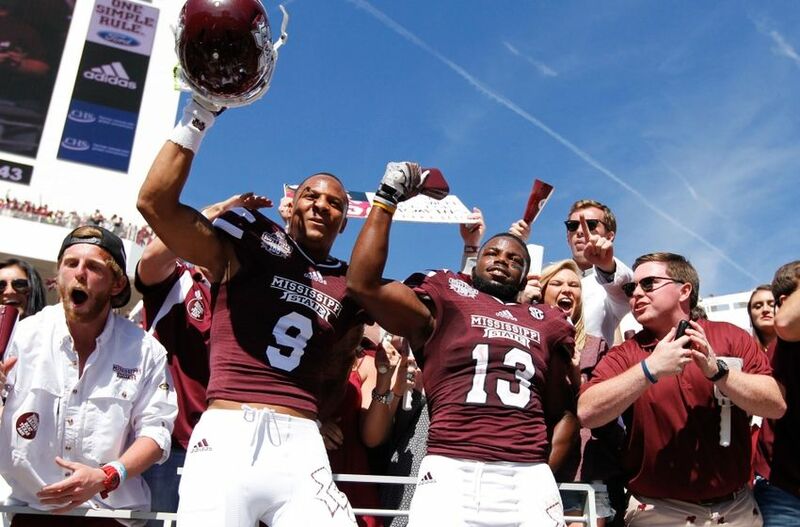 In the event of a three-team tie, Mississippi State can win in a myriad of ways. If they were to tie Alabama and Auburn, then MSU either needs to beat Alabama and lose to Vandy and Ole Miss (leaving Alabama to beat Auburn) or if Mississippi State loses to Alabama then their second loss needs to be to Vanderbilt rather than Ole Miss. This is because they would win a tiebreak by having only one West loss, and Auburn and Alabama would have two apiece. The only way Mississippi State, LSU and Alabama can three-way tie is if Alabama beats Mississippi State and loses to LSU. If this were to happen, Mississippi State will need its second loss to be to Vanderbilt, again instead of Ole Miss, in order to win the division. Mississippi State, Auburn and Ole Miss could tie if Ole Miss wins out, Auburn loses one more and MSU loses to Alabama or Vanderbilt, in addition to losing the Egg Bowl. Mississippi State wins the division if its other loss is to Vanderbilt. The other way they could win the division, if they lost to Alabama, is if both, Auburn’s loss is to Georgia AND LSU beats Alabama and Texas A&M. If Mississippi State ends up tied with Auburn and LSU, then they have head-to-head over both teams and win the division. Alabama really needs to choose their loss carefully if they want to lose again and win the West. The only way that Alabama can win the division if they tie Mississippi State and Auburn is to lose to LSU and have Mississippi State lose to Vandy and Ole Miss. The only way they can survive a tie with Mississippi State and LSU (this assumes they lose to LSU) is for MSU’s other loss to be to Ole Miss, and Auburn to only lose to one of Texas A&M or Georgia but beat the other. (Ole Miss would have to also lose to Arkansas for this to be feasible). Auburn will win a tie between Alabama and Mississippi State if their other loss is to Georgia and Mississippi State’s are to Alabama and Ole Miss, or if they lose to Texas A&M, MSU loses to Bama and Ole Miss and Ole Miss finishes ahead of LSU in the division. Likewise, Auburn also wins a tie between themselves, Mississippi State and Ole Miss if Mississippi State’s losses are to Alabama and Ole Miss, rather than Vanderbilt and Ole Miss. Auburn would also win a tiebreak over Alabama and LSU. 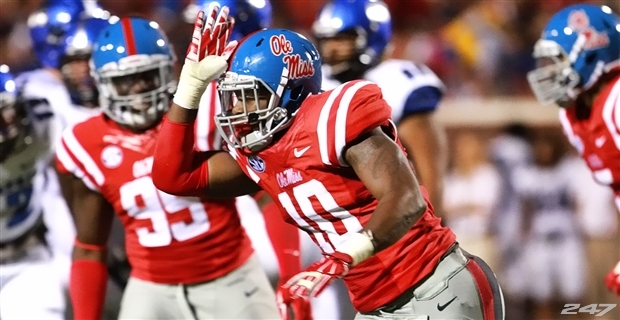 Since Ole Miss would finish 4th in the division, Alabama would be eliminated as the only team to lose to Ole Miss. 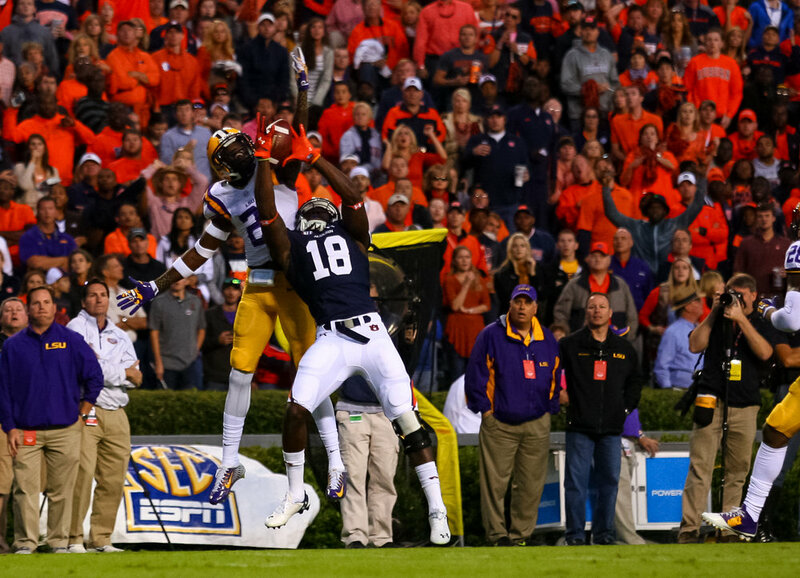 Auburn, then, would hold the head-to-head over LSU. Auburn also holds head-to-heads over Ole Miss and LSU, so they’d have the tiebreaker if those three teams ended up in a three-way tie. Ole Miss can only win a three-way tie if one of the other teams is Alabama and the last team is either Mississippi State or Auburn. 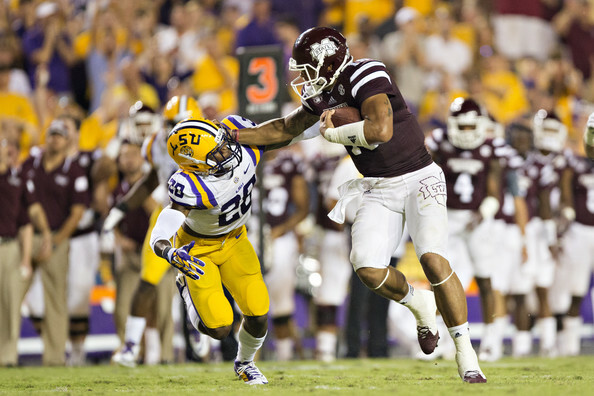 LSU can only win a tiebreaker over Mississippi State and Alabama if Auburn also loses the rest of their SEC games. They would also need that to happen for them to win a three-way tie over Mississippi State and Ole Miss. They wouldn’t need any outside help to break a tie over Alabama and Ole Miss, since they would have beaten both. If Mississippi State, Auburn, Ole Miss and Alabama finish in a 4-way tie for first, then the Iron Bowl determines the winner. If Auburn wins the Iron Bowl, then they win the West. 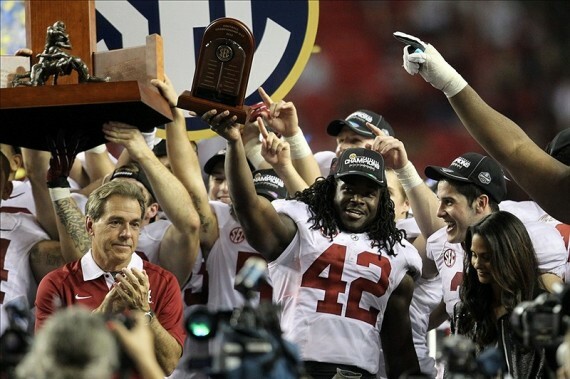 However, if Alabama wins the Iron Bowl, then Ole Miss actually wins the division. Alabama would win a 4-way tie between themselves, Auburn, Mississippi State, and LSU. If Ole Miss replaces Alabama in the 4-way tie, then Mississippi State wins the division. However, in a 4-way tie excluding Mississippi State, a.k.a. 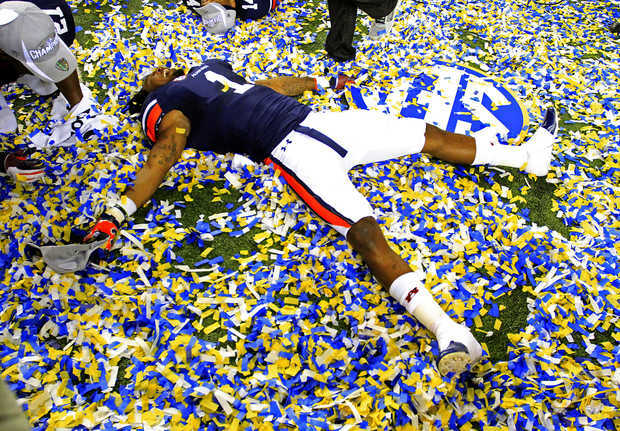 Alabama, Auburn, LSU and Ole Miss, Auburn wins the division. An alternative scenario is a 4-way tie between Alabama, Auburn, Ole Miss and Mississippi State where all of these teams have three losses. In this case, Auburn wins the division. Most of you have seen the scenario in which five teams could tie with two SEC losses, so I won’t recount how it would happen. If it does then the tie will be broken based on the combined record of each team’s East opponents, e.g. Tennessee and Florida for Alabama. There are six remaining games with the potential to impact who would win in this scenario. Fortunately for you, I’ve created a spreadsheet with every possible scenario and who would win the division in each case. There are 64 possibilities. 29, or 45.3%, would lead to LSU winning, 25 (or 39.1%) would send Auburn to Atlanta and Alabama wins in the event of the remaining ten, or 15.6%. MSU and Ole Miss have no chance of winning if this happens. Basically, LSU needs Kentucky to beat Tennessee and Florida to beat South Carolina. Alabama needs Josh Dobbs to be awesome and Florida to beat South Carolina. Auburn needs Georgia to beat Kentucky and South Carolina to beat Florida. 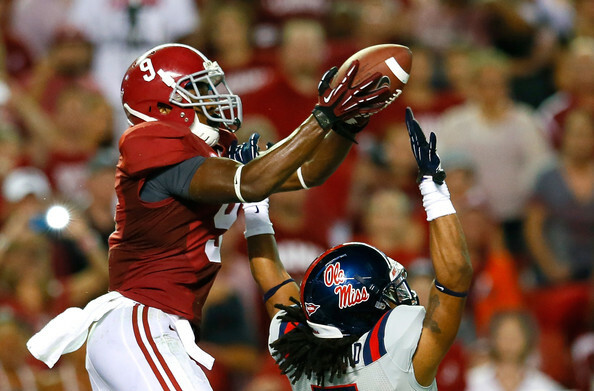 There are also two scenarios where five three-loss teams could tie atop the SEC West. The Mississippi schools and the Alabama schools are both involved, and the 5th team is determined by the winner of the LSU-Texas A&M game. (This would also be contingent upon Texas A&M winning its other two SEC games and LSU not stumbling to Arkansas). If LSU is the 5th team, Auburn wins the division. If Texas A&M beats LSU for the 5th spot, then Ole Miss wins the division. I’m shocked that more people haven’t mentioned this. It is almost assuredly not going to happen, but it’s technically still possible. This one actually involves a difficult interpretation of the tiebreaker rules, but if I’ve done it correctly (which I like to think that I have) then Auburn would win the division UNLESS Kentucky and Vanderbilt win the rest of their games AND Florida beats South Carolina. In which case, LSU is your SEC West champion.